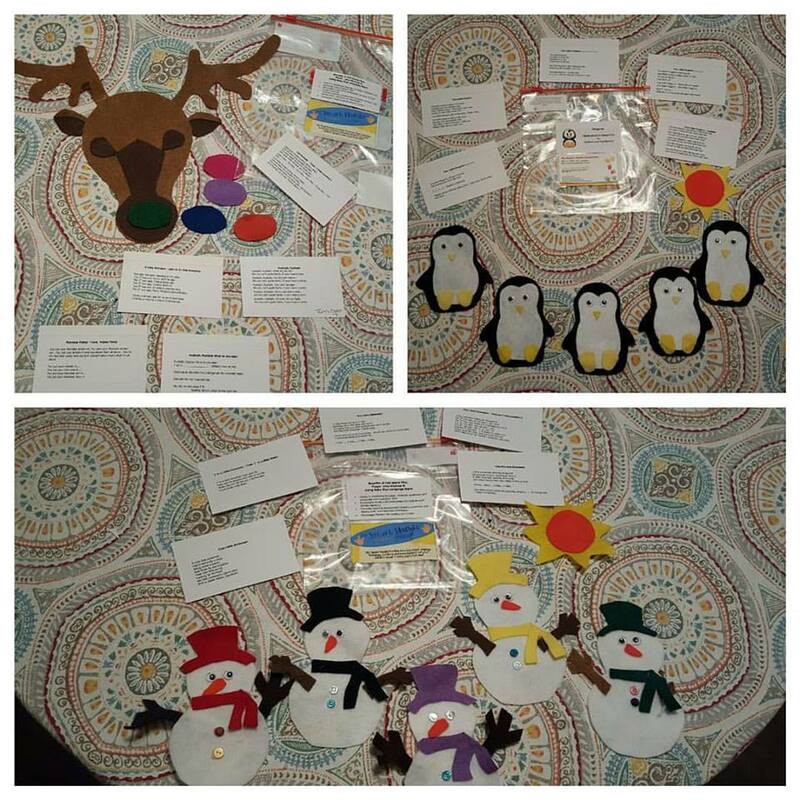 My Smart Hands Saskatoon is pleased to be selling Handcrafted Felt Board Play for toddlers and preschoolers. Each kit had stories and rhyming ideas to keep this activity full of signing and fun. These are a great way to assist in developing language, increased vocabulary and communication skills! Not to mention another fun way to bring#babysignlanguageinto your day to day activities. We will have 4 sets for sale at the Expo and also taking orders on line. Contact Tanya at tanyamw@mysmarthands.com to order these hand crafts for Christmas. This would be perfect for me niece!